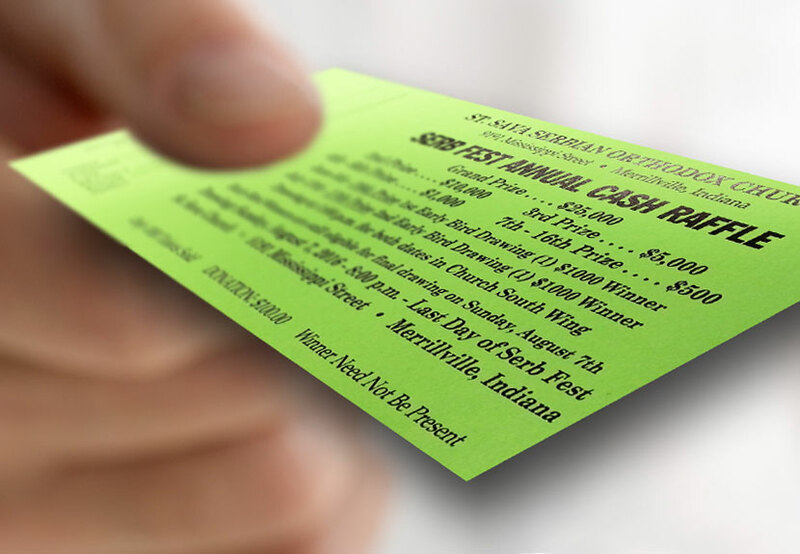 The last “Early Bird Drawing” for the Serb Fest Annual Cash Raffle will take place Sunday, July 17, 2016 with the winner taking home $1,000. This last “Early Bird Drawing” will take place at at St. Sava Church during the annual Serbian Day celebration where roast lamb, pig, bake sale items, and beverages will be available for purchase and open to the public. 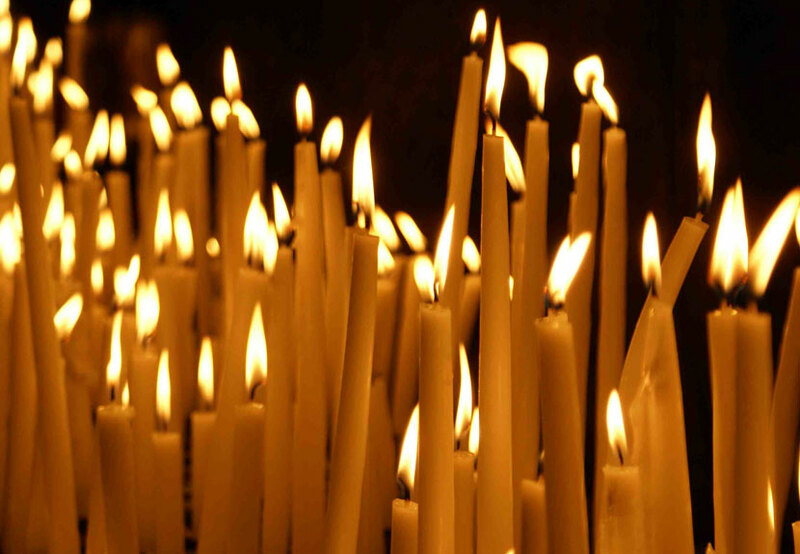 The Serbian Day festivities begin after church services at around Noon, Sunday, July 17.